Are participating in trade shows really worth profit-making? Trade shows can be a flash in the pan. Taking part in a trade show, be it a domestic front or any international exhibit like GITEX, CeBIT, etc. drains out large amount of investment. All are acquiesced with a hope to reach out direct to the target audience, brand a company, generate sales, and make sales on spot, among others. Taken for granted, participants aiming at them achieve them successfully, though not often fully. At the same time, negative chances do also lie underneath and are potential enough to shatter all hopes. Omnishambles are responsible for any outcome leading to negative impact on return-on-investment; but in most number of instances, positive outcome can be expected. Every year, hundreds of trade shows are organized all across the world. There are dozens of categories relating to them and are almost countless. As per their category, their names are determined. So are the lists of their participants. Striking advantage that participants can acquired from a trade show is they get visits truly from their target market niches, helping them narrowing down their client search. Visitors tend to visit maximum number of pop up display booths, find opportunity to interact with the representatives when attracted and collect contacts to note for further use. Besides everything optimistic, bad chances also ambush for many in the crowd of tens of trade show tents. Visitors sometimes visit theirs and blow over in a huff, most often being neither convinced of their products or services nor of their booth presentation. 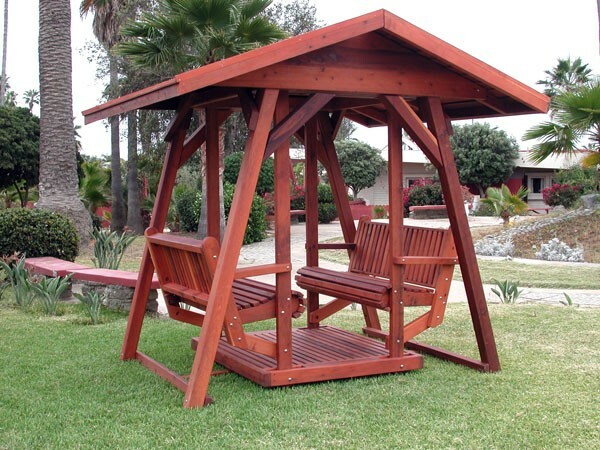 To acquire profits or at least level the investment, participants have to be smart and trendy in keeping with the contemporary booth designs and booth presentation. By the latter is meant how the company representatives become able to influence over the visitors. Successful interaction ends up in exchanging contacts between them and then starts the follow-up to strike the final deal. There are potentials that participants can make most use of a trade show. What they need to ensure is they have to be smart in their overall presentation, capable of standing out in the crowd and proficient in dealing with their visitors. Adding technical gadgets to the tents would help immensely in attracting visitors and encouraging them to hang out there for more time. So, when there are possibilities, there must also be scores of profit-making opportunities. What they need to do is to try to catch them at the earliest. Acquiring satisfactory ROI is just a breeze! The very first step to controlling your dream is to realize you are dreaming. 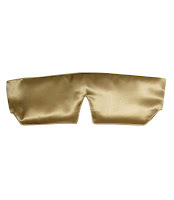 And that’s where the Jane sleep mask, a product developed by Jane Inc., comes in. Being made of incredibly soft and rich silk, their masks can gently cause their users mid-dream, theoretically making it convenient for the users to enter a lucid dreaming state. Yes, sleep mask users get pleasure from ‘lucid dreaming’ that makes them feel comforts of conscious dreaming. Lucid dreaming is defined as an act of ‘being conscious while in a dreamlike state’. Sleep masks block out light to invade the calm and composure state of their users, thereby deepening dream state. However, people confuse between day dreaming and lucid dreaming, while they are characteristically separate from each other. For instance, daydreamer’s eyelids remain wide open when eyelids of lucid dreamers are covered with sleep mask to block out light. Sleep cycle has two distinctive states that alternate throughout the night. They are Rapid Eye Movement (REM) sleep when dreams generally occur and non-REM sleep. The Jane sleep masks have different color combinations that seem to have soothing effects over minds as their users enter the night’s deepest REM phase. 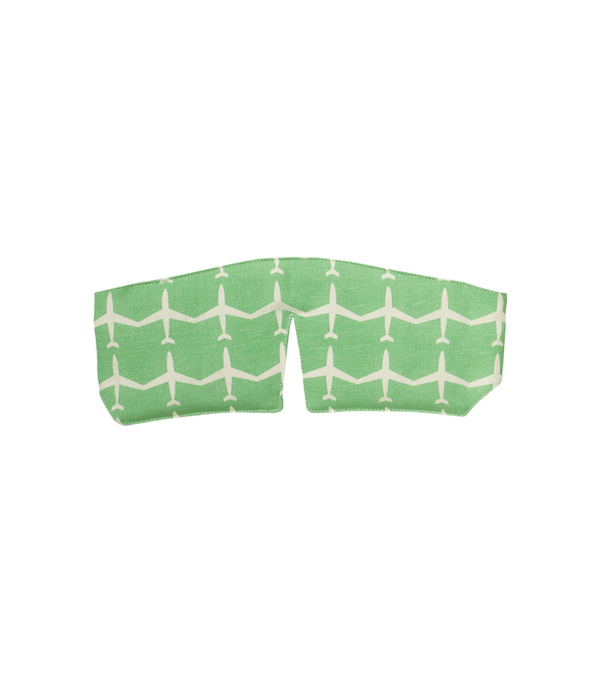 Their users feel comforts as their wide and rear elastic closure fits them perfectly and does not pinch them at all. The $25 Jane sleep masks are the brainchild of Jane, who thought to create products causing relaxed sleep, a sleep free from all cares and worries. For this, no pills and potions would be used. As the thought came to her mind, Jane woke up to work on it and came up with this solution. However, Jane is not an inventor of this solution; she only brought a makeover to it. Okay. But do they really work? Jane makes no promises. 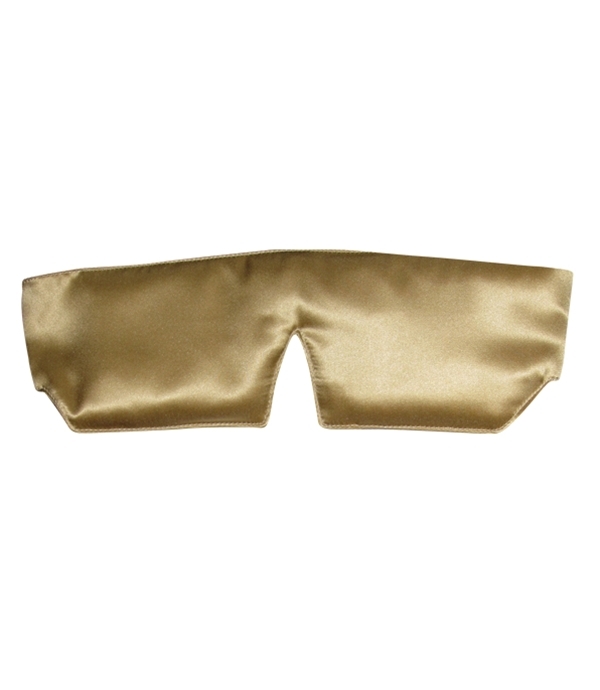 But, Jane sleep masks could prove valuable for those who want to overcome recurring sleeplessness. Still, people are in doubt about their worthiness. But, none can deny their cool psychedelic effects! Are you worried about transporting critical logistics to a distant location? Are you facing time and manpower crunch? If so then don’t get panicky and waste your time, simply knock the door of a professional shipping management company to sort it out. If you have the money then you will get the solution at an express speed. Once you study the offerings of a 3rd party logistics company, then you are sure to be flooded with pleasant surprises. Take the example of the US based Count Time Logistics (CTL). It is a known name in the USA and Canada for its wide range of logistics management service offerings, ranging from complete logistics management plan optimization and integration to booking ideal carriers and managing warehousing activities. The steps laid by CTL enable its clients to fully utilize the available resources and move up to the next level without putting extra burden on necessary investment. You don’t need to worry about proper time management. 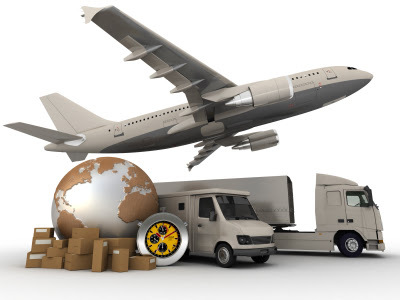 You can do it smartly once you avail the service of best logistics companies like that of Count Time Logistics. Just consider the fact that you even don’t need to spend much time over documentation process involved in shipping management as these companies carry the loads of such tasks to ensure complete peace of mind for their client companies. A key factor that plays in favor of CTL is its immense experience in the shipping management industry. With its expertise and experience in all varieties of transportation mode, Count Time no doubt has the required strength to carry bulk loads. Its multi-faceted logistics solutions for domestic and international clients encompass wide varieties of services including LTL and volume shipping, bulk and critical shipment, truckload, intermodal and many more. Name any specialized mode or product shipping option, CTL will handle it. If you are worried about the outcome of your production operations, especially when you are a newcomer in the industry, then there is a good news for you. Count Time Logistics is efficient enough to execute an in-depth analysis of your present organizational operations and supply chain management network to offer you with a comprehensive improvement suggestion list. Thus you will be able to save extra expenditures involved behind in-house activities, besides improving your company’s image. So, whenever you realize that you have started to lose your cool over shipping blues, just get in touch with Count Time Logistics and find out how its customized logistics strategies can bring back your peace of mind and instill confidence into your troubled mind.